Kearney Moving & Storage has been operating throughout the greater Venice area since 1962. I have been involved in the daily operations for 35 years, recruiting experienced movers and enhancing our fleet, equipment and services to meet the needs of any type of move. 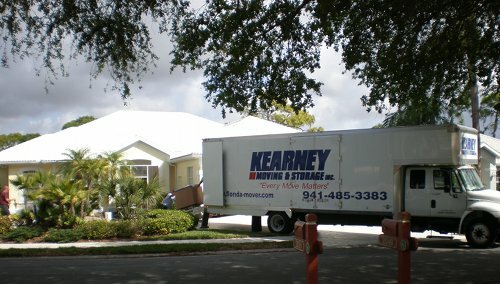 Kearney Moving and Storage is an authorized National Van Lines agent providing local moves in the Sarasota and Venice Florida area and long distance, interstate moving nationwide. Home and office moves are our specialty! Hands-on ownership, a full range of services and expert handling set us apart from the competition! I invite you to give us a call and experience the expert service that allows me to confidently put my name on every move! The benefits of hiring a professional mover for your home includes the service they provide by taking as much of the work off your shoulders as possible. 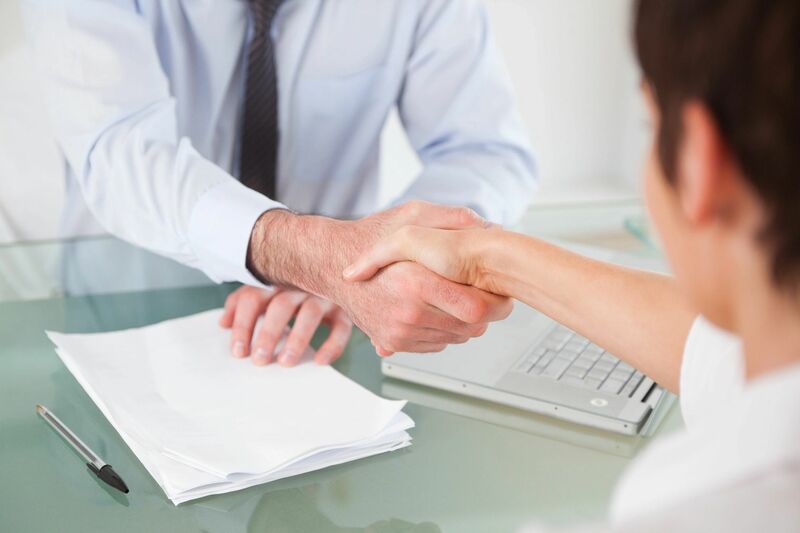 Your meeting with one of our Move Consultants is the time to let us know what your needs are and how we can provide the best service. We’re in the moving business to allow you to concentrate on YOUR business. 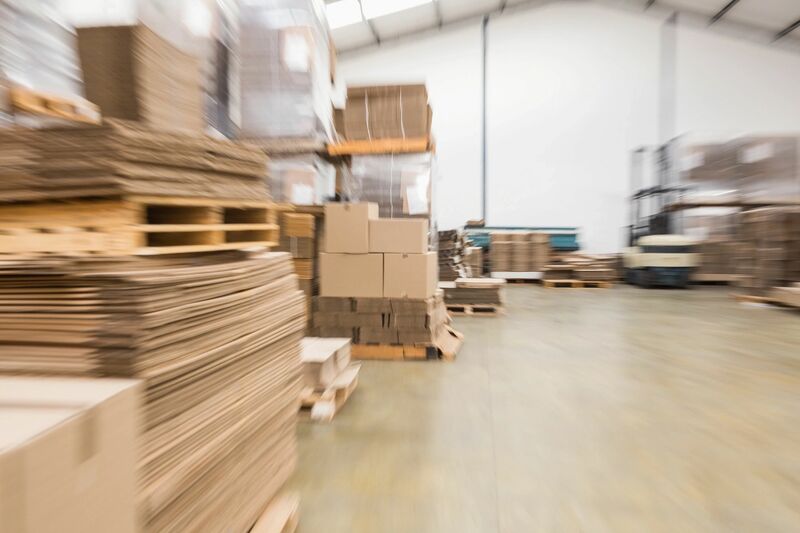 We understand the value of business time, so we manage the details efficiently by assessing needs, making a logistics plan and getting the job done right. We can help move your business and office! 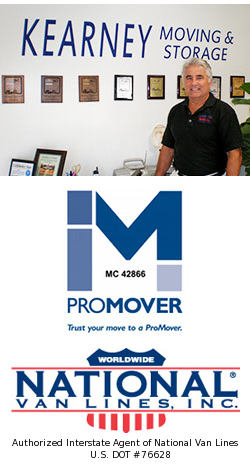 Schedule a free, onsite local estimate at no obligation!” Local Moves are those within our area of southwest Florida. A standard local estimate is based primarily on the number of hours and the size of the crew needed to accomplish the job. Some restrictions apply. 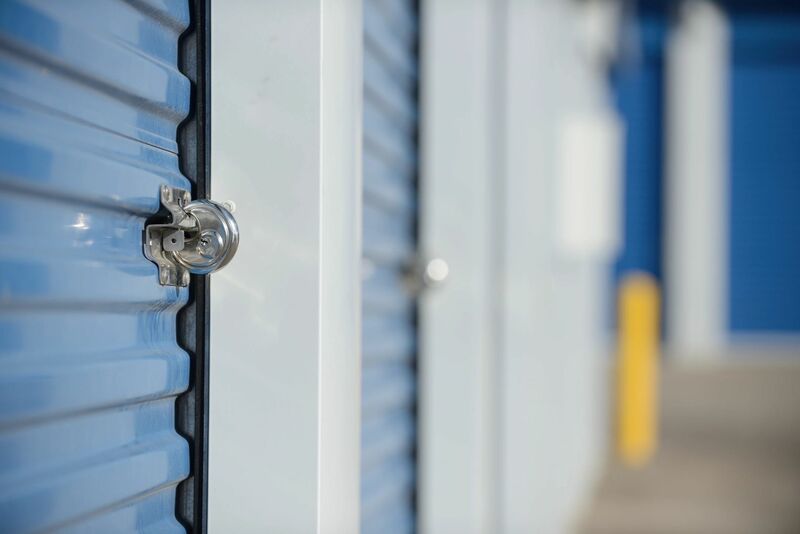 We can move your items into the storage facility of your choice. As a convenience to our customers, we have a partnership with Park Isles Storage offering: A/C or non A/C storage, gated storage for boats, RV's, trailers & autos, a variety of sizes and access times to suit you.